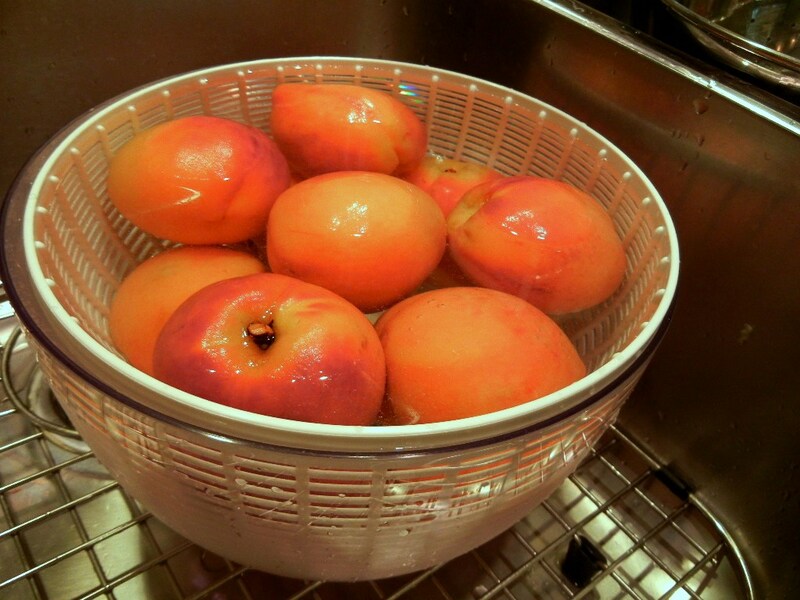 While I was there I couldn’t help but do some canning of some fresh Georgia peaches. 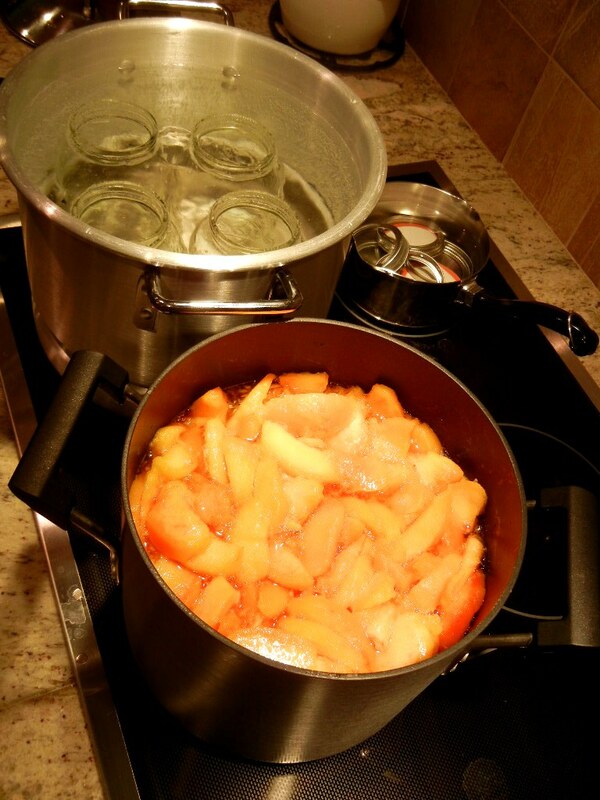 I basically followed this method for canning the teeny ten pounds I had into four quart jars. In some of the jarred peaches I packed in some fresh basil, which is now – a week later – great on my late morning Greek yogurt. Although I think I’ll give the raw pack method a shot next time (this version left the peaches very cooked and soft), the beautiful thing about this recipe is the copious amounts of peach nectar that you are left with. I jarred two extra quarts of nectar that I spiced in a couple of ways: one with generous amounts of tarragon and the other with peppercorns, clove and thyme. I use this nectar in cocktails with bourbon, lime and a splash of bitters. And added a bunch to iced tea while we were down south. It would sweeten morning oatmeal (or grits??) perfectly and work wonders on some sour cream waffles. Honestly, I haven’t yet exhausted the possibilities. Playlist included Settle Down, by Kimbra. Give that one a listen. It was basically the theme song for the vacation. I might just rename my daughter Nebraska Jones. Last year I canned the nectar right alongside the peaches. We opened pints throughout the winter to make smoothies, cocktails, and peach lemonade. I can’t wait to pick Ohio peaches soon and can some more!